When Sasuke was young his clan was murdered by his older brother, Itachi. With his parents and family now gone his brother spared him and left him to survive by himself. He told Sasuke to hate him. 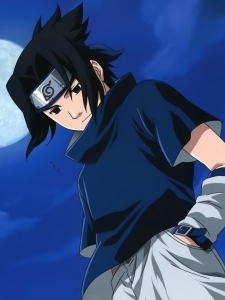 Sasuke tried to forget about the past by applying himself in the ninja academy and fitting in with the rest of the leaf village. 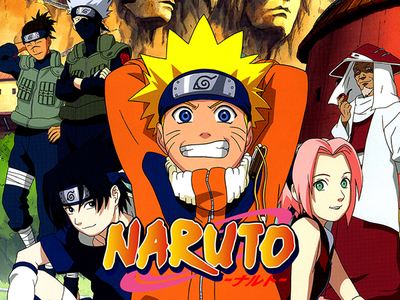 After his fight with Naruto he believes he's been wasting his time 'playing ninja' with the people of the leaf village. His new goal is to get stronger so he can revenge his clan by killing Itachi and then to restore the Uchiha clan.